Are you a stylist located in Keller and are currently working in beauty shops in Keller and are looking for something better? We can help you get out of those beauty shops in Irving, beauty shops in Southlake and beauty shops in Keller and into a suite that is your very own business. All of our suites are customizable to your liking so feel free to paint and decorate your suite. We offer a 32-inch flat screen equipped with DirecTV for you to entertain you clients with or for you to enjoy in your free time. Start up your business with us today and start your business off to a great start. Rent a suite from Salon and Spa Galleria today and see that starting your business starts with a phone call to one of our leasing managers to set up a tour of any location that works for you and your clients. We will help you get out of those beauty shops in Mansfield and joining our team. In order to find a salon that fits you, take a tour of a salon that you can see your business growing. Find a salon Arlington, find a salon in Fort Worth, find a salon in Grapevine and see how easy your dream business up. 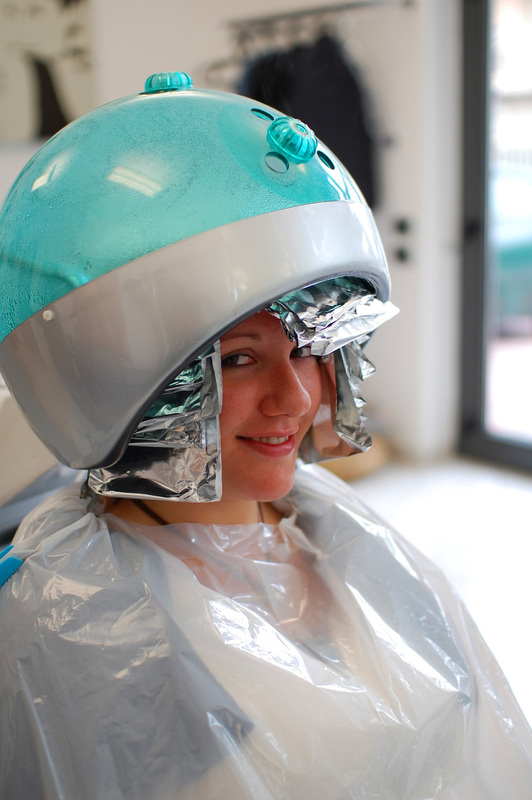 Salon and spa have many locations to better service your future business and your clients. We give you twenty-four-hour access to the salon so you do not have to worry about finishing your clients before the salon closes and you are free to be in the salon as late as you need to be. We have top of the line security at all locations. Give our leasing manager to set up a tour of the location that works for you and your future business.